Anthony Kingsley joined Findlay Park in 2002 and is one of the founding members of Findlay Park Partners. 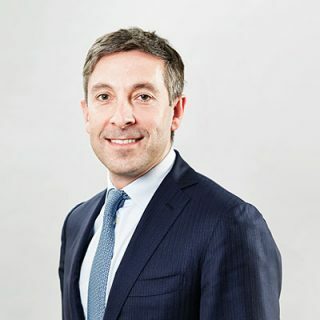 Anthony was appointed Chief Investment Officer (CIO) in 2017, with responsibility for the performance of the American Fund. As Co-CIO, Anthony had managed the investment team since 2016. He is also a member of the Investment Committee. Prior to joining Findlay Park, Anthony was an equity research analyst at MFS Investment Management, in Boston and London, and worked closely with James Findlay as a member of the American investment team at Foreign & Colonial from 1993 to 1997.